Our objective is to define, classify, and order rational Numbers, Irrational numbers, and their subsets! In this lesson we will be teaching how to define, classify,and order rational, irrational, natural, and real numbers. 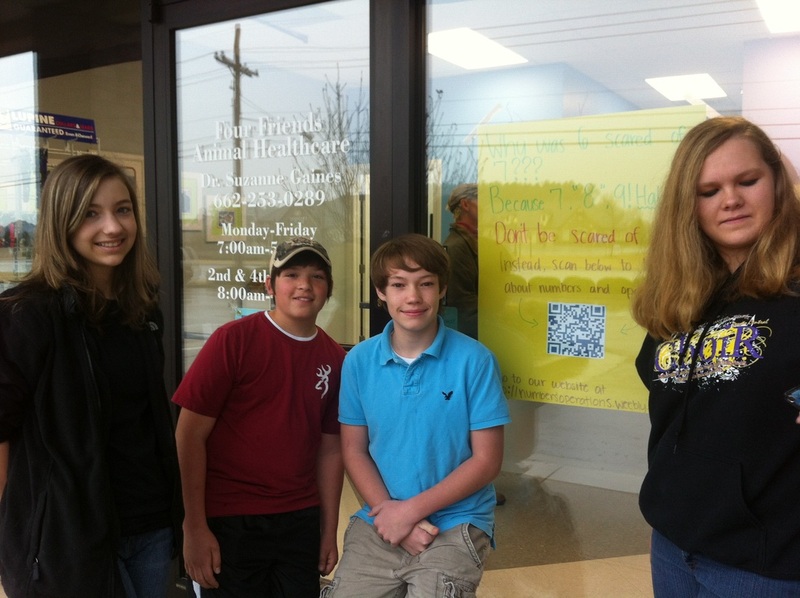 Also, we will teach about integers and how to put numbers in order. Weathermen use least to greatest to find the averages for temperature and weather. Also, teachers use irrational number to write tests. We will give you 2 multiple choice and 3 open ended questions. Lets start with the multiple choice questions. Which of the following are correctly in order from least to greatest? You can eliminate B because 4 is before 3 and it should be after, C because 3 & 9 should be before 12 & 42, and D because 2 should be in the beginning and 4 should be before 6 and after 2. Now that we have eliminated B, C, and D we know that our answer is A because it is the only one that's correctly in order from least to greatest. Which of the following are all irrational? If you look at the venn diagram shown above at the beginning of this site you will see a venn diagram of how to classify numbers. Irrational numbers are repeating decimals, pi, and numbers that cannnot be turned into a fraction. You can eliminate A because they can all be turned into a fraction, B because 2 can be turned into a fraction, and D because they're fractions. Now that we have eliminated A, B, and D we know our answer is C because all of the numbers shown are repeating decimals. Next we will do open ended questions. Put the following in order from least to greatest. Since 2 is the smallest number it will go first. Then 6 comes after 4. Now we will put 9 after 6. After 9, we will put 10. Since 34 is the greatest, it will go last. Write 4 examples of rational numbers. Write 2 examples of irrational numbers. go to http://www.math-play.com/rational-and-irrational-numbers-game/rational-and-irrational-numbers-game.html to play a game on rational and irrational numbers. 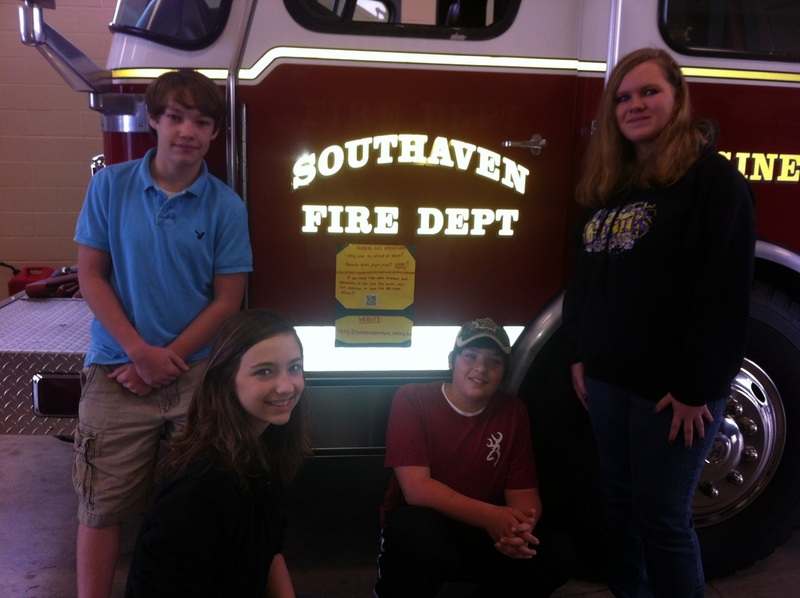 Here we are posing with one of our posters that is taped to a Southhaven Fire Department fire engine. 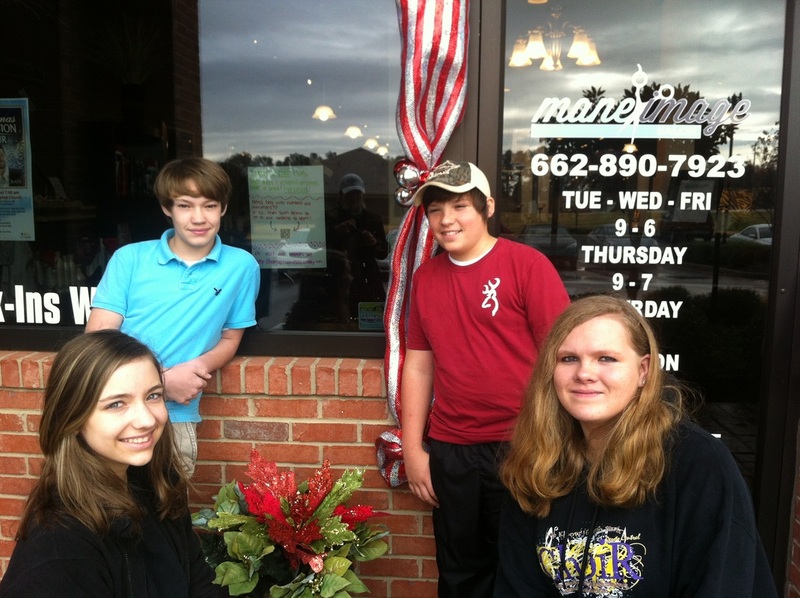 This website was created McCoy Hetterick, Austin Williams, Cami Wright, and Alesha Turnbow.